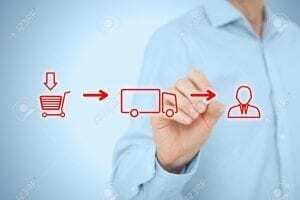 What does 2019 hold for the healthcare supply chain? 2018 may have been rife with uncertainty when it came to world events, but what does 2019 hold for the healthcare supply chain? Steve Dowse from Blume Global offers his insights.